BROOKLYN COLLEGE — The Kingsman responds to reports of students hating the NYPD. HUNTER COLLEGE — Climate change is top concern for many students. BROOKLYN COLLEGE — A bar is an obvious place to set a play, but setting isn’t everything. BROOKLYN COLLEGE — Student feedback on NYPD use of college bathroom makes the news. 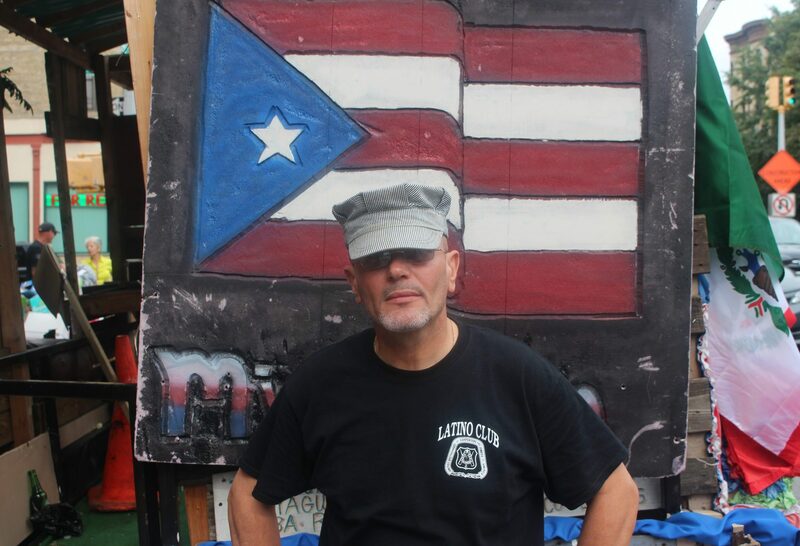 BARUCH COLLEGE — Getting help to Puerto Ricans is a priority for these Brooklynites. 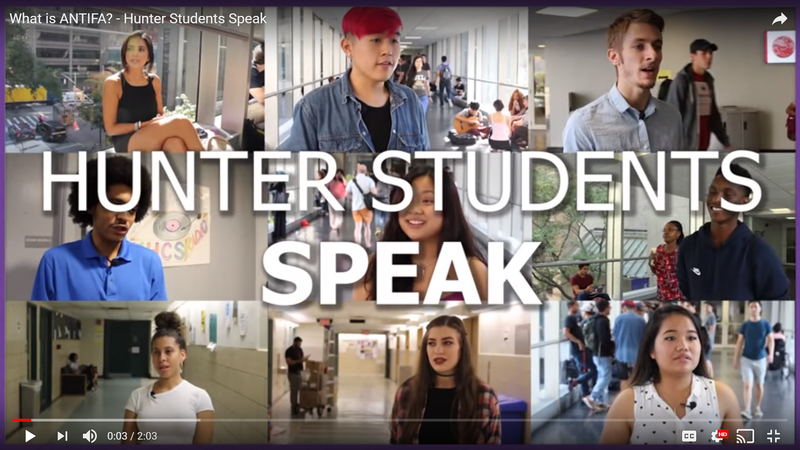 HUNTER COLLEGE — Hunter students address the Antifa movement.